Waagacusub.com- The al-Shabab militant group has scaled up its attacks against pro-Islamic State fighters in the northeastern mountainous Somali region of Bari, experts say. Intelligence and security officials say al-Shabab has seized two locations from pro-IS militants this week. One of the two areas is called El-Miraale, a water point that has been the focal point of clashes. The second village seized by al-Shabab is called Shebaab, south of the town of Qandala according to sources. Pro-IS militants have now retreated further into the highlands, but experts say the fighting is not over. 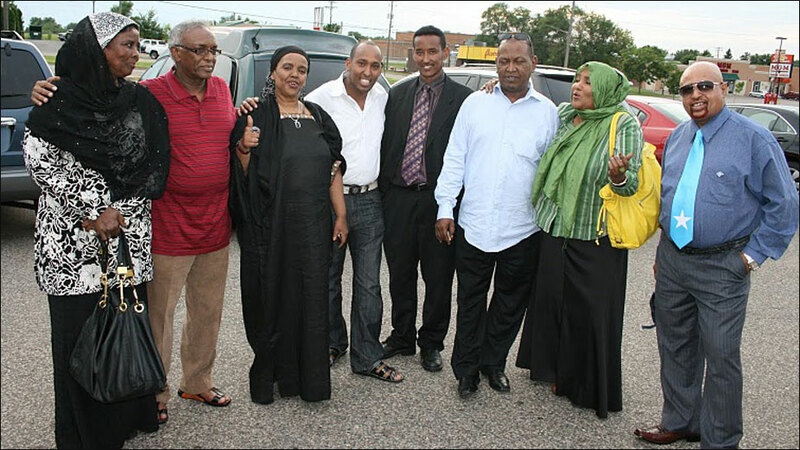 Abdi Hassan Hussein is the former intelligence chief of Puntland. 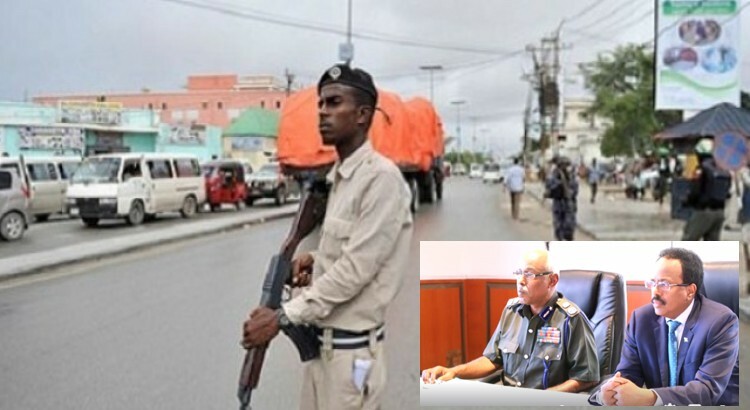 He has been monitoring the latest clashes between the two sides. They are fighting over the control of the mountains, which has been a base for Daesh,” he said, using another term for Islamic State. Al-Shabab attacked IS in December after al-Shabab smuggled dozens of their militia members into the area, a move described as audacious attempt to reach IS hideouts. Hussein says al-Shabab lost the first round of the battle in mid-December last year and lost men but has since regrouped and launched a second-round offensive earlier this week. 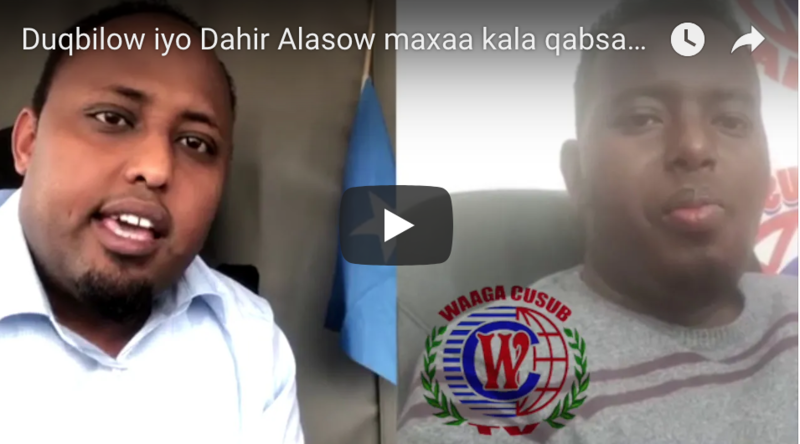 He says the key El-Miraale water point is now under control of al-Shabab. "Al-Shabab managed to take over the area, they also spread to Dhadaar village,” he said. 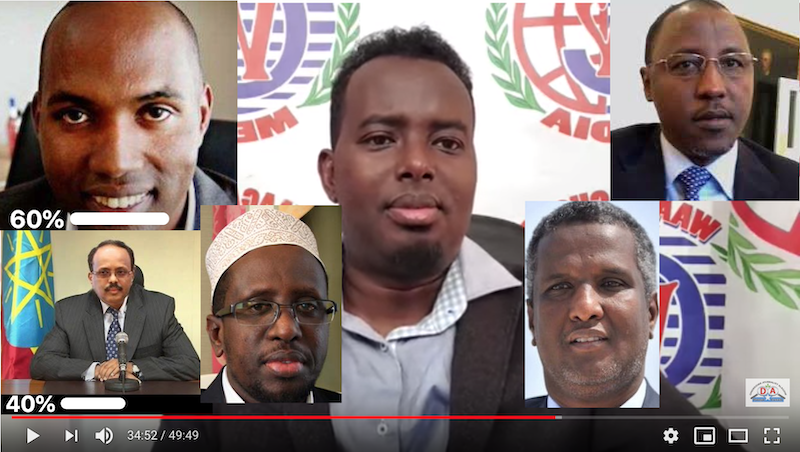 The two groups have not only been fighting over the control of territory but have also been competing for collecting extortion money from Somali businesses. Al-Shabab has been collecting systematic taxes and extortions from Somalia business but IS started to emulate the tactic late last year. IS demanded payments from businesses in Puntland as well as in Mogadishu. When businesses resisted IS extortions, the group started targeting businessmen, killing at least half a dozen people. 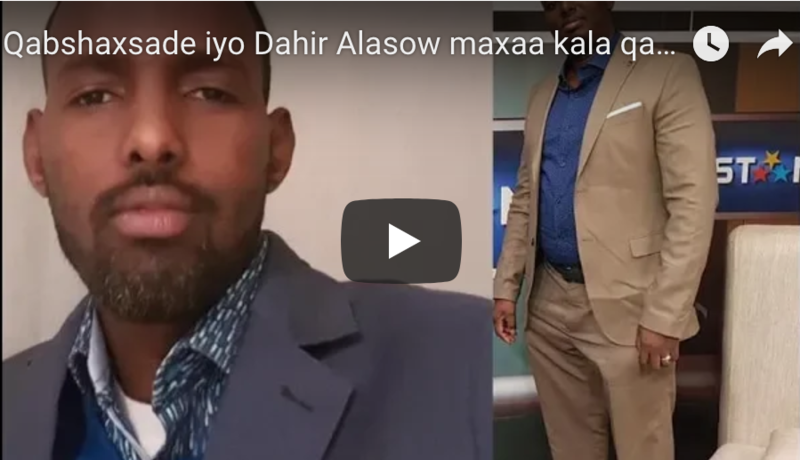 Al-Shabab spokesman Ali Mohamoud Dheere described IS as a "disease” and a "cancer.” In a speech he made in December, he said al-Shabab fighters have orders to "uproot” IS militants in Somalia. 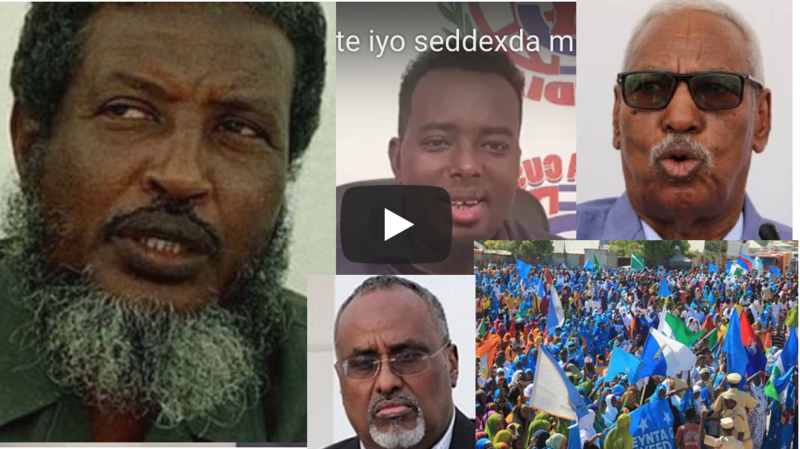 Both groups are a danger to the security of Somalia. "Al-Shabab is more powerful, but IS also showed they are not a pushover,” he said. "Indeed it’s IS that provoked al-Shabab and tried to conduct activities in the south,” he said. The activities Ali is referring to are attempts by IS to collect extortions from businesses in the south. 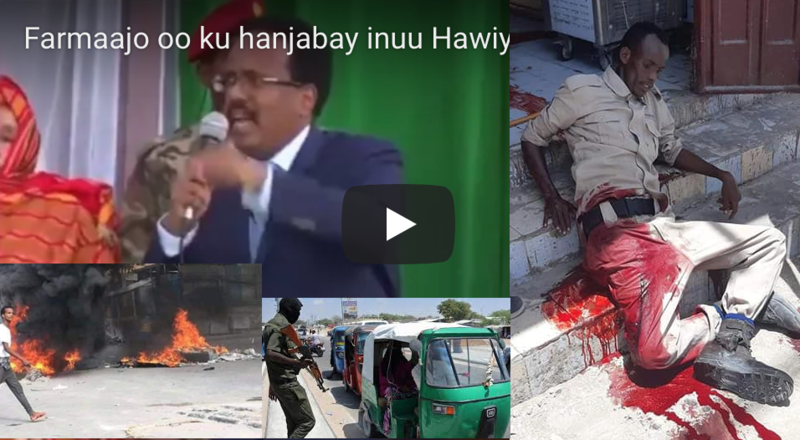 Militarily al-Shabab severely the purged group’s sympathizers and fans in the southern regions of Somalia. In January al-Shabab executed three men, including two foreign jihadists who were accused of supporting IS although the men reportedly denied association with IS. 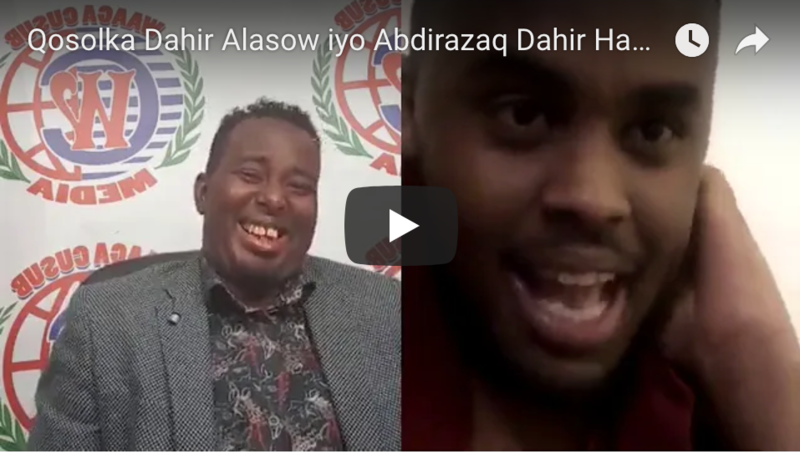 The Somali national killed by al-Shabab, Yahye Haji File, also known as Abu Zakariye, was an official who fell out with al-Shabab over the killing of a pro-Islamic militant commander. 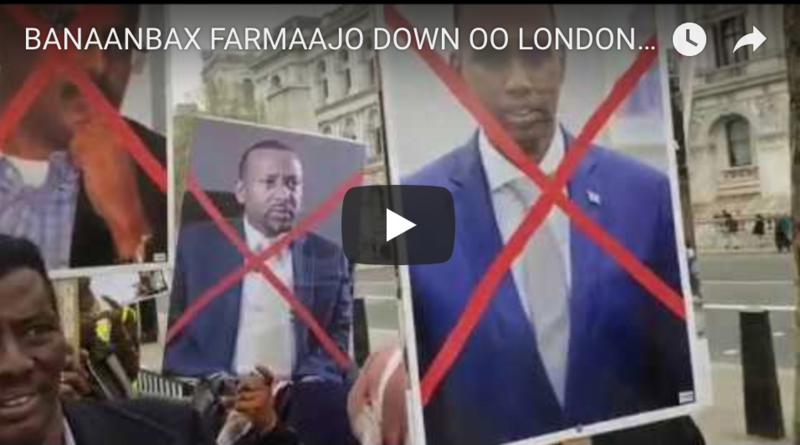 He left al-Shabab after the killing of associate Sheikh Bashir Abu Numan, who was an al-Shabab commander-turned-IS assassinated by al-Shabab in 2015 just weeks after IS split from al-Shabab. Ali says if al-Shabab defeats ISIL, it will be "one less problem” for Somalia. "If al-Shabab wins it will mean one less problem for the federal government and regions, but if Daesh continues to exist or strengthen, the problem will double in many fronts,” he said. 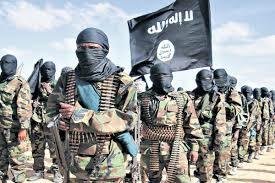 Hussein says the fighting could prolong in the highlands especially if IS opts for a guerrilla war against al-Shabab. Hussein says the biggest casualties from these confrontations are the civilians living in those areas. In recent days, there have been reports of competing attempts by the two sides for the support of locals. 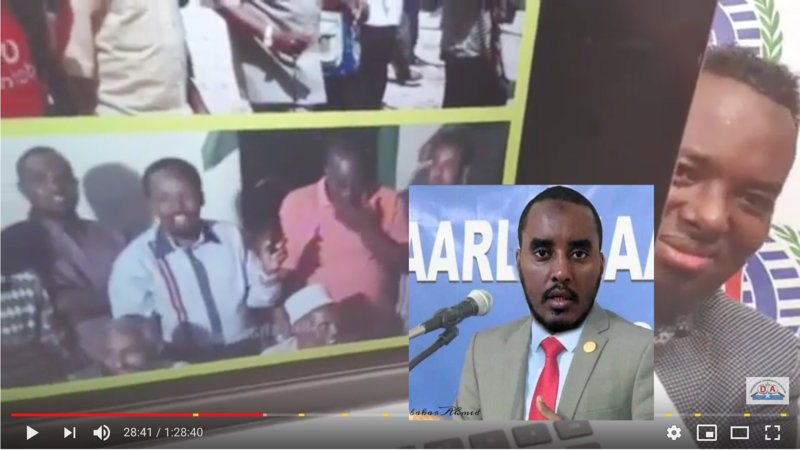 While IS encouraged the locals to be hostile to the new armed visitors, al-Shabab was trying to persuade them to cooperate and inform on the whereabouts of IS. 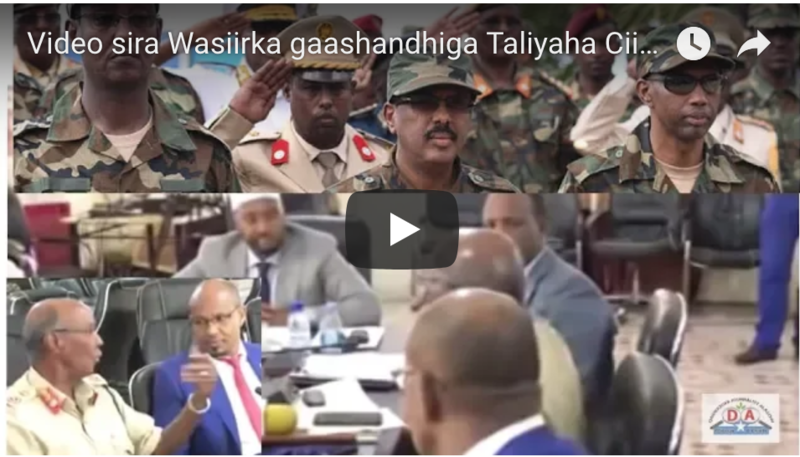 But according to reports from the area, the public is apprehensive, especially as there are no visible signs to identify between the two competing sides — who is al-Shabab and who is IS, a tricky situation that endangers their safety. 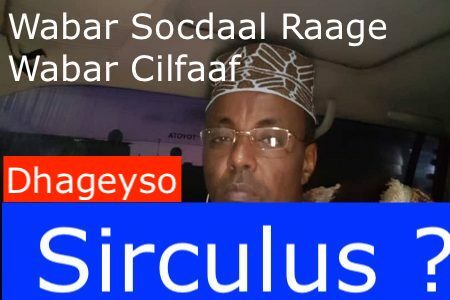 Hussein says there is a responsibility on the Somali government and Puntland regional administration to protect those civilians. He said the villagers are expecting support from the federal government and Puntland. But it is unclear how they will get this support as the area sees increased tension. Meanwhile, the United States military reported carrying out its ninth strike against al-Shabab militants this year. The strike Wednesday in Shabeley village of Hiran region killed 24 al-Shabab fighters according to Africa Command. They strikes included a Dec. 19 bombing of an al-Shabab militia traveling on a large truck shortly after the militia returned from attacking a Somali military base. Fifty-two militants were killed in the strike. Also four of the strikes took place in three consecutive days between Jan. 6 and 8. Last year Africa Command carried out 47 strikes, a record in Somalia.